Do you want to make the RIGHT business investment? Have you received this week's hotsheet? Click here to view the September 05 issue. Your input enhances overall value! Now that we've built a sizable listing inventory (over 6,600! ), let's keep it accurate by updating listings regularly. 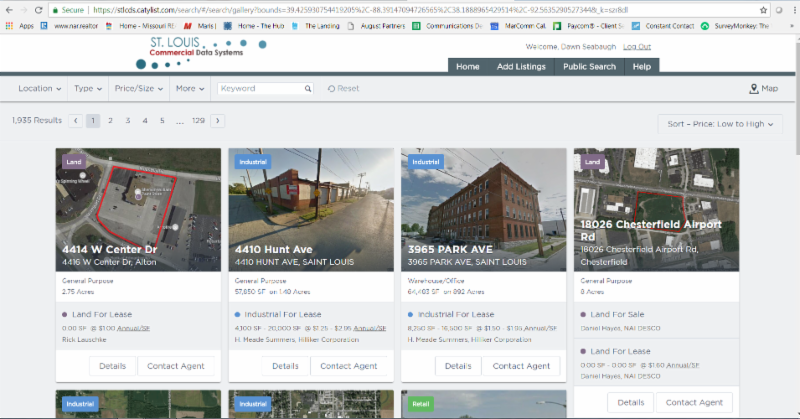 The accuracy of the listing data will help build value in this member benefit provided to help St. Louis area commercial practitioners better cooperate and serve their clients. 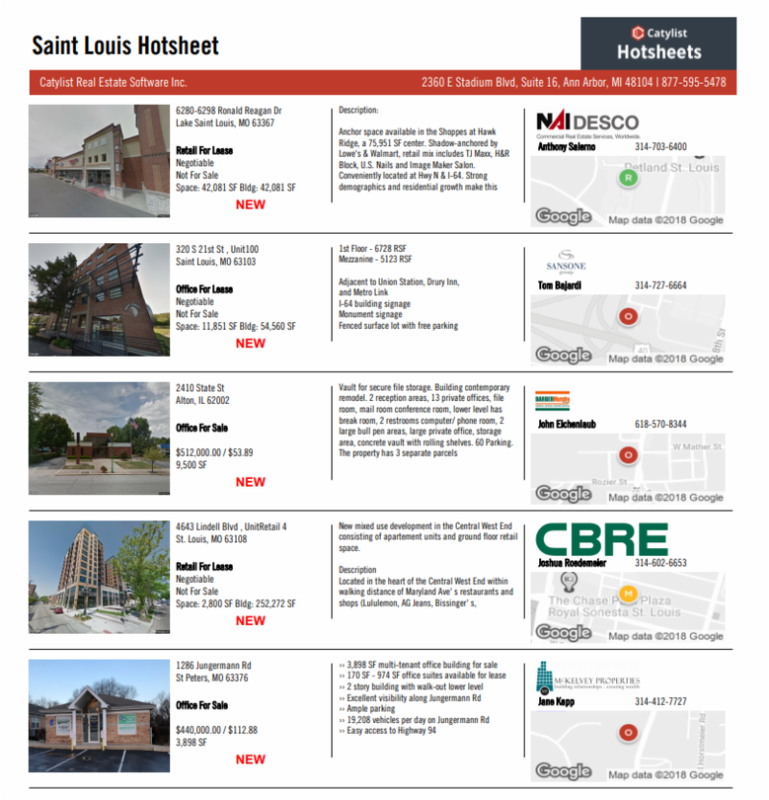 If you see an error on a listing, email stl@catylist.com . Catylist will also enter listing changes for you! Your listings can be submitted and maintained even if you haven't subscribed yet! Administrators and support staff have complimentary access to manage your listing portfolio. Email aknight@catylist.com . The right move for your business! Consider investing in STLCDS! Fees are affordable. Click below for the feed schedule. The Catylist Broadcast Email System Is Undergoing a Face Lift! Check out this short 8 minute video about the great improvements!